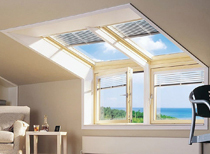 If you are after Velux window fitting in West Midlands you have come to the right place. 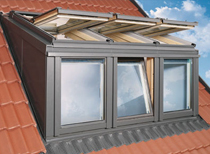 Our business is also offering the fitting of Velux windows - we use the genuine Velux range only as in our experience it is the best on the market today and we want the best for our clients. 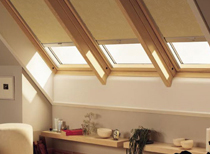 We can install the full Velux range for any property within West Midlands. Our staff are fully trained in the velux fitting of windows. We are proud of our service and offer a courteous, prompt no hassle service. We aim to keep the disruption to a minimum. 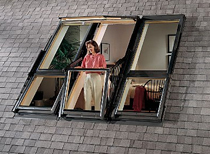 If you are looking for rooflights, skylights and velux installers within West Midlands in Birmingham, Dudley, Wolverhampton, Walsall, Telford, Solihull, Shrewsbury and Tamworth, just call us now and get the quality velux fitting services from one of the best roof window fitters in West Midlands.